According to The Industrial Safety & Hygiene News, the second most common body part injured at work is the hand. The Bureau of Labor Statistics backs this up by reporting over 143,000 hand-related workplace injuries in 2015. 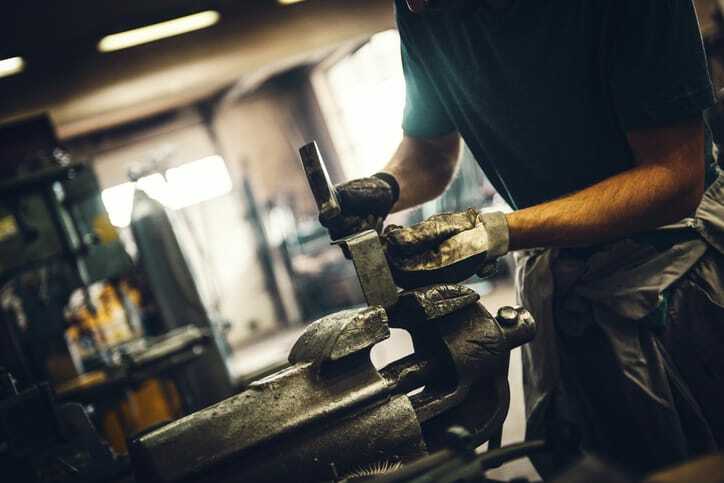 There are many ways to injure hands on the job, through cuts and punctures from work equipment, as well as hands being crushed from the impact of heavy machinery. Hand injuries, while not fatal, can be costly to both the workplace and the person injured. The National Safety Council reported that the cost for hand injury can be from $540 to $26,000 from an injury as simple as a finger to disabling a hand. People use their hands every day for the most simple and mundane tasks. Workers can take care of their hands by not only being aware of workplace surroundings, but also by taking the extra precaution of wearing impact-resistant gloves. It is important to differentiate ANSI/ISEA 138-2019 from another American National Standard, ANSI/ISEA 105-2016, when looking at glove standards. 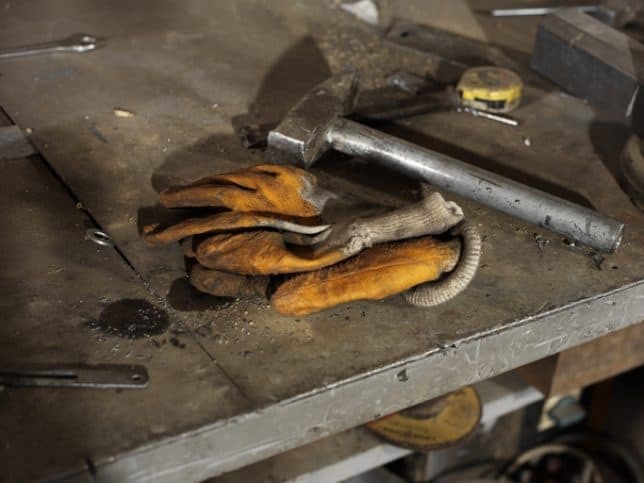 While ANSI/ISEA 105-2016 covers cuts, abrasions, chemical resistance and flame resistance, ANSI/ISEA 138-2019 covers impact resistance in work gloves. This is the first edition of ANSI/ISEA 138-2019, and it addresses gaps that needed to be fulfilled for evaluating the performance of a glove’s dorsal protection. It specifically focuses on back-of-the-hand protection by dissipating impact from the knuckles and fingers. This standard for impact-resistant gloves is greatly useful for people working in cargo handling, automotive, heavy equipment, and construction industries. ANSI/ISEA 138-2019 goes in-depth and defines levels of impact using an impact-protection scale. The scale goes from 1-3, level 1 being applicable for people encountering less-probable impact, while level 3 is applicable for people encountering more impact in their workplace. An impact-resistant glove can have multiple numbers of the scale attributed to it, but the glove will be assigned with the lowest number. This means that if a glove has a performance level of “3” in finger protection and a performance level of “2” in knuckle protection, it will overall be rated at a performance level “2”. The difference between levels is measured by Kilonewtons (kN) that can be seen in the table below. While the numeric value of kN goes down for each level, that doesn’t mean that the glove can take less force. It actually means the opposite. According to MCR Safety, “a lower recorded Peak Transmitted Force means more energy is absorbed by the glove’s back-of-hand-material.” With this in mind, the lower kN measurement for each performance level equates to a glove that is more safe from impact. It should be noted that just because gloves may look like they are impact resistant does not mean that they actually are. It is important to check for the designated symbol of the impact levels 1-3. This marking can be found on the glove or attached to the glove and is strictly used for gloves only following ANSI/ISEA 138-2019. Can you suggest which labs conduct this test?